Canberra’s AV Digitization and Archiving Experts. National Video Centre has been established in Canberra is 1988. As a demand for VHS video duplication was very high at that time, duplication became NVC’s main priority. As time went by and technology changed, NVC switched to CD/DVD and more recently Flash USB drive duplication. Another important thing NVC is great at is archival quality digitization of AV material,Video and Film to DVD transfer. We are the experts in Digital Access Management systems and can help your department or company establish your own digital archiving facility from scratch. Canberra’s CD DVD USB duplication hub. Video to DVD transfers. National Video Centre specializes in Film and Video transfers to DVD and Digital Files, including internet streaming video, audio tapes, reel to reel audio and records to CD transfers CD/ DVD AAA duplication, face printing and packaging. Events filming Video editing and DVD authoring,”This is your Life” type slide shows for anniversaries and events. We also scan slides. Please phone for a friendly chat to discuss your options and for an obligation-free quote. Damaged video repair and restoration, insurance claims quotes. Here at National Video Centre we know how unique and precious are the family videos and we go out of our way to help people to repair and preserve damaged audiovisual materials, as a result of flood, fire, impact or improper handling. NVC is an expert in videotapes repair and restoration field and is happy to give out quotes for insurance claim purposes. Same day service available.We also offer the following services: Quality AAA grade duplication of CD and DVD’s. Printing on CD/DVD Surface. 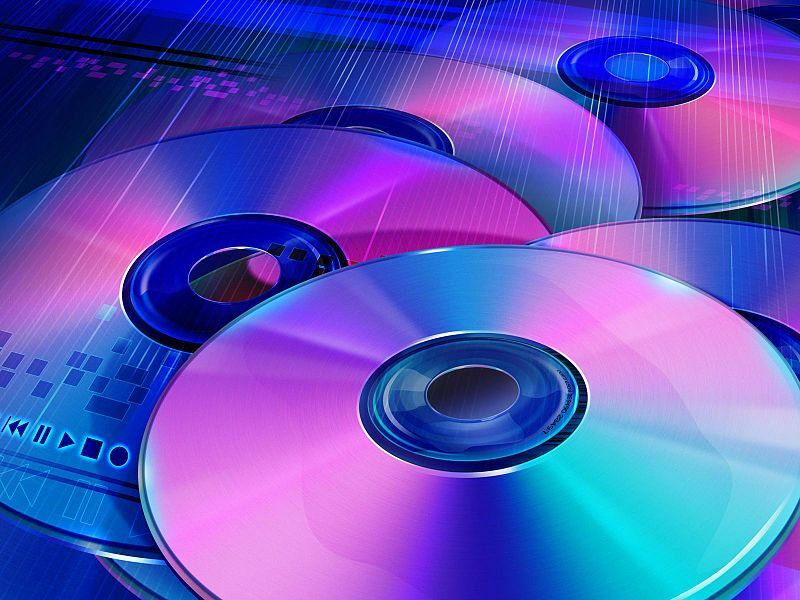 National Video Centre has been involved in archiving, transfer and preservation of both audio and video from old and obsolete media of the yesteryear into modern archival quality DVD’s and digital files. If you’re concerned about your precious tapes or film degradation, call us for a friendly chat to discuss the available options.